Kat Stays Polished | Beauty Blog with a Dash of Life: Random Giveaway! - Because I CAN! Hey everyone!!!! Thanks for stopping by. So, I received this in the mail as a free gift, but I have no use for it. No matter my love for Victorious (HAHA), I can't use this. 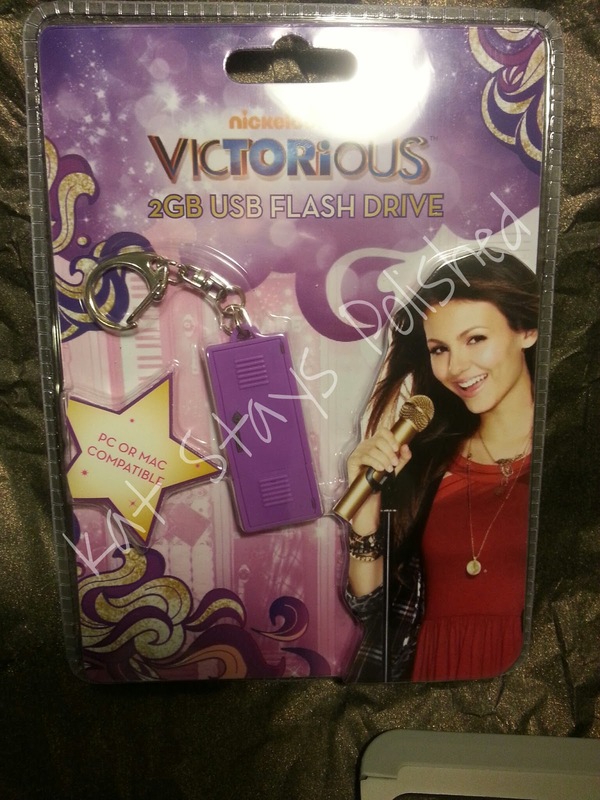 Hopefully one of you has a daughter that loves this show and has a need for a cute and practical flash drive. Just use the Rafflecopter widget below and I'll pick a winner in a week!